Come and join us at our Legends Cafe Bar here on site at The John Smith’s Stadium. 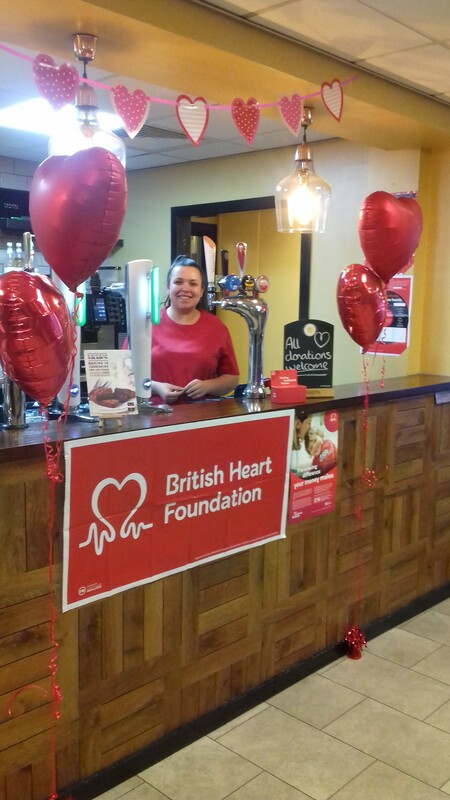 This week The Legends Cafe-Bar is supporting the British Heart Foundation with some fabulous heart and healthy menus. We also have a competition running all week for the chance to win a bottle of prosecco and afternoon tea for two!